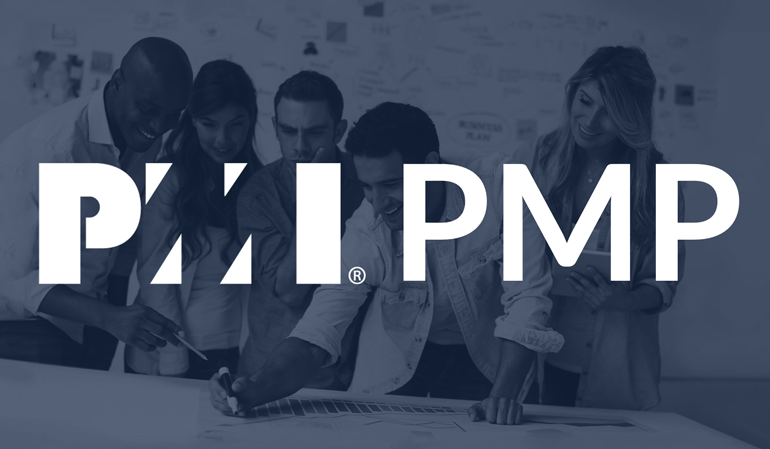 PMI offers a comprehensive certification program for practitioners with different levels of education and experience. Project Management Professional (PMP)® certification for experienced Project Managers. The PMP® certification scheme is accredited by the American National Standards Institute (ANSI) against the International Organization for Standardization (ISO) 17024.
course information is on point, however the monotone voice makes it hard to focus. He repeats almost like he is trying to find the next word. What should I do, if I want to take the exa ? Launch course button is not working. can i use this course as PDU for exam? Can I use this course as PDU for the PMP exam? Can I use this course as PDU/contact hours for the PMP exam? How can I prove that I completed this course?